Berit Alits loves capturing people. A photographer based in Ireland, her portraits feature actors, dancers, families, children, and individuals. 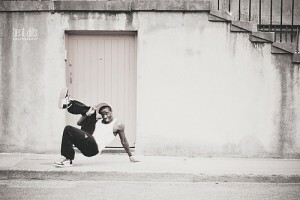 This photo features Kenny, a highly regarded breakdancer in the community of Clonmel. He is an instructor and member of a local crew called Dance Revolution. 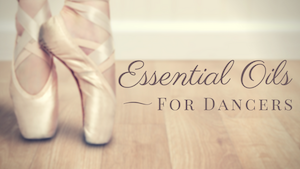 Cynthia King Vegan Ballet Slippers would like to give away a pair of their slippers to TWO Dance Advantage readers. To enter, leave a comment at this post, telling us about your favorite animal friend.